Anniversaries are as much about taking stock in the present and anticipating the future as they are about remembering the past. Accordingly, as reformation celebrations are happening throughout the Western world to commemorate the 500th anniversary of Luther’s 95 theses, the prophetic-like question of rightly seeing the current state of Protestantism and faithfully guiding us into its future is no less urgent. 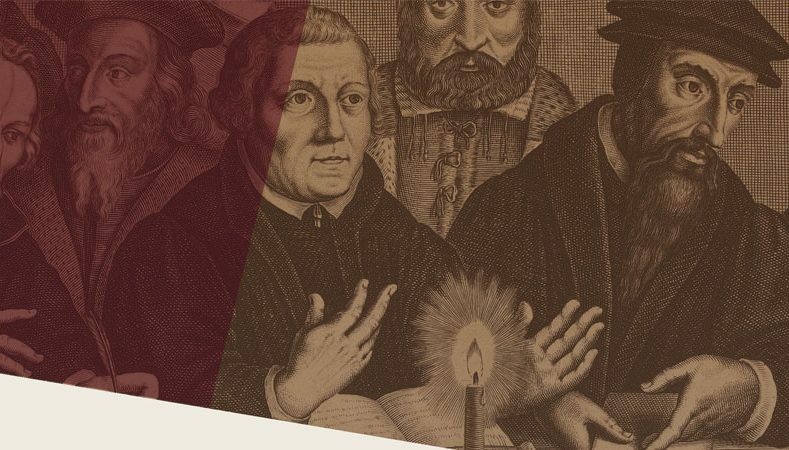 Two of our current theological luminaries, Kevin Vanhoozer and Peter Leithart, have recently published works that engage the present state of Protestantism and propose directions for its future. Join us as these theologians tell us about their recent publications and interact on the question of the end (cessation, limit, or purpose) of Protestantism.